Even with well-established plans for contractors, Apple is micromanaging the construction of its Campus 2 complex in Cupertino, a new report revealed on Wednesday. The company is "heavily involved," a person who worked on the project commented to Business Insider, observing that "day-to-day interaction was pretty constant." 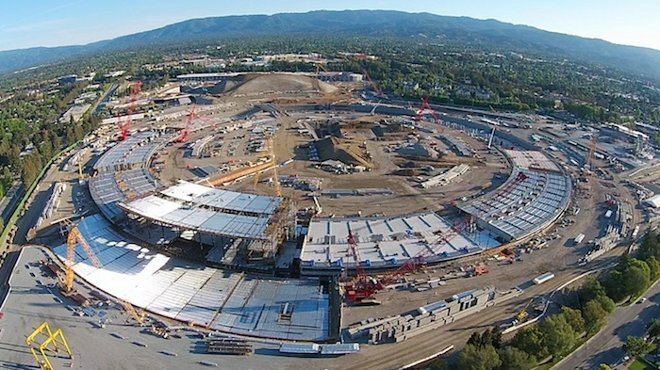 Apple is noted to have some of its workers assigned to each "specific geographic location" on the ring-shaped construction site, which is divided into nine wedges. Apple's architectural partner on the project, Fosters & Partners, is helping with oversight. 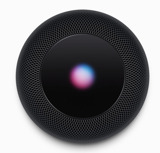 The BI source claimed that Apple has "raised the bar for construction standards" in the U.S., and in meetings would use the iPhone as a metaphor for its plans. "There were many meetings when the Apple representative would pick up your [iPhone] and say: 'That's what we're building.' What that means is —if you look at the phone, there's the sheen on the phone, there's the bevel on the phone, there's how much shine they have... every piece of that phone is engineered, and the building is the same way," the person remarked. Based on the person's work on other projects, Apple's effort allegedly "far exceeds" that of other tech companies. Campus 2 construction is well underway, but not scheduled to finish until late 2016 at the earliest. Apple in fact dropped two major contractors earlier this summer, which could potentially push completion into 2017.